Valentine’s Day is around the corner. This means that the Fortnite Valentine’s Day Event is coming very soon. Well, the Fortnite Valentine Day Event challenges and rewards have been leaked by the leakers. 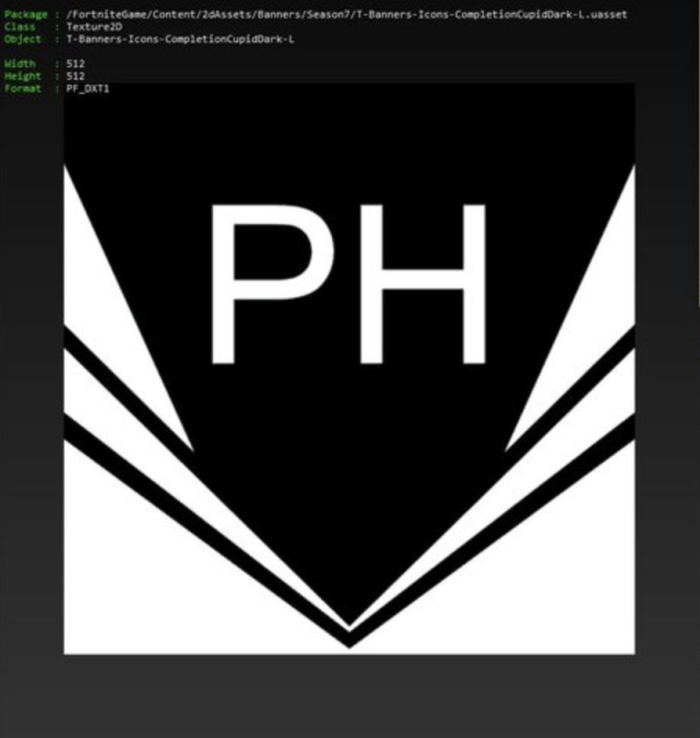 This has been discovered in the game files after the v7.30 content update. 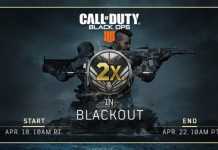 Epic Games has increased such event challenges and rewards like the recent Showtime Event and challenges. 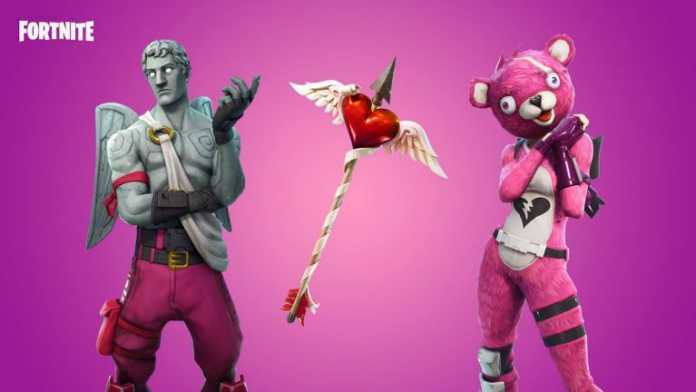 The Fortnite Valentine’s Day event will probably come out on Valentine’s day i.e., on February 14. During the event, the ‘Love Ranger’ Skin will be available in the item shop to match the feel of the Valentine’s Day. 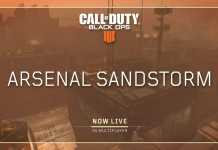 Just like the other events, there will be a set of challenges associated with this event. 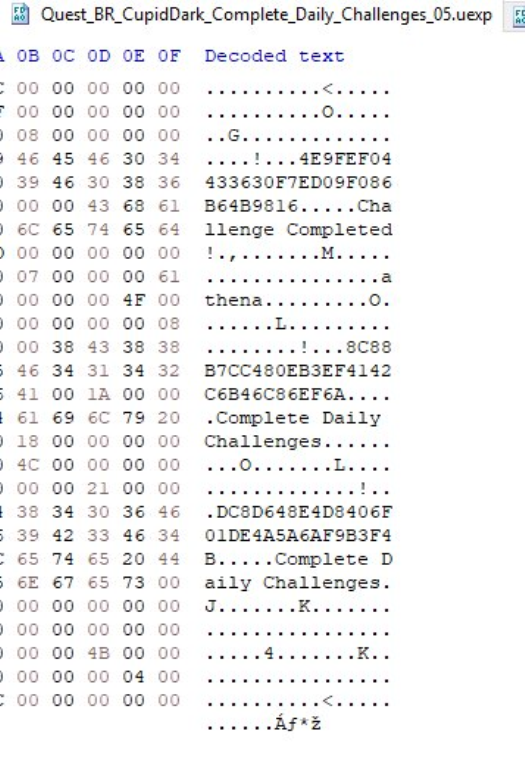 According to the leaked game files, these challenges will be completed by completing daily challenges. 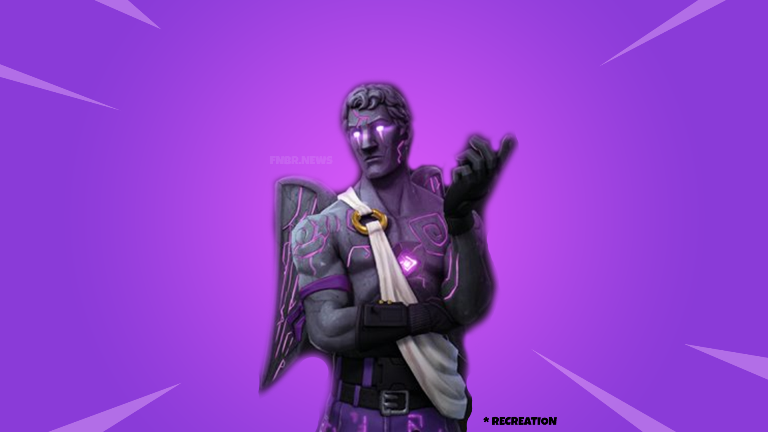 The event rewards will probably include a pickaxe and a backbling along with other items complimenting the Dark Love Ranger Skin. The full list of the event challenges will be available at the time of the event only. It may replace the weekly challenges for the last week of the Fortnite Season 7. Also, we will probably get the whole list before the official release as soon as the leakers spot them in the game files. Subscribe to our website to stay updated about the Fortnite Valentine Day event and other news of Fortnite.